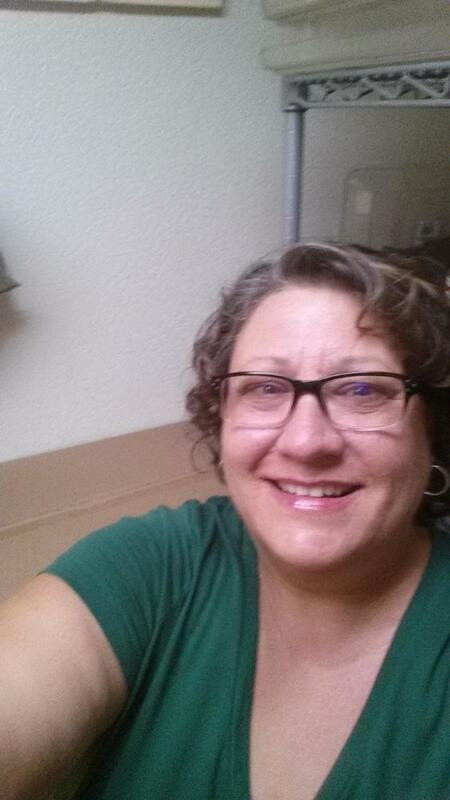 Linda Gates has been with the Mohave Valley School District for over 10 years. She currently leads the cafeteria at Fort Mojave Elementary and is our Staff Member of the Month for November! We are happy to have her from her hometown of San Diego, California. Linda attended college for two semesters in the early 1980’s. A fun fact of hers, she really likes to watch line dancing, despite her not yet being an expert herself. The most rewarding/proudest moment of hers while working in the district actually happens every day – she loves getting hugs from our students! Thanks for everything you do for our kids and our school, Linda!